You kids will love playing with these cute hero straws. If you keep the straw length long they can also drink through them. 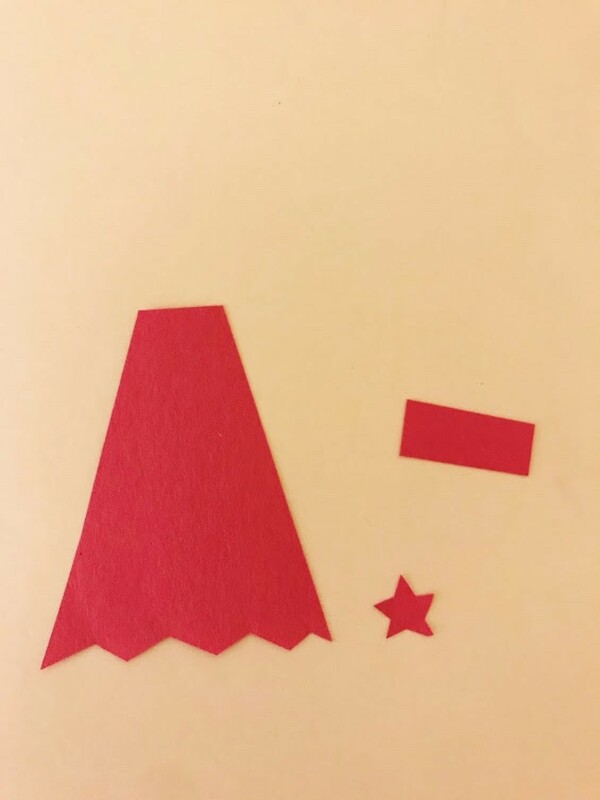 Make several and create the banner for a kid's party. This is a guide about making superhero straws. The kids are into super hero/super powers lately! 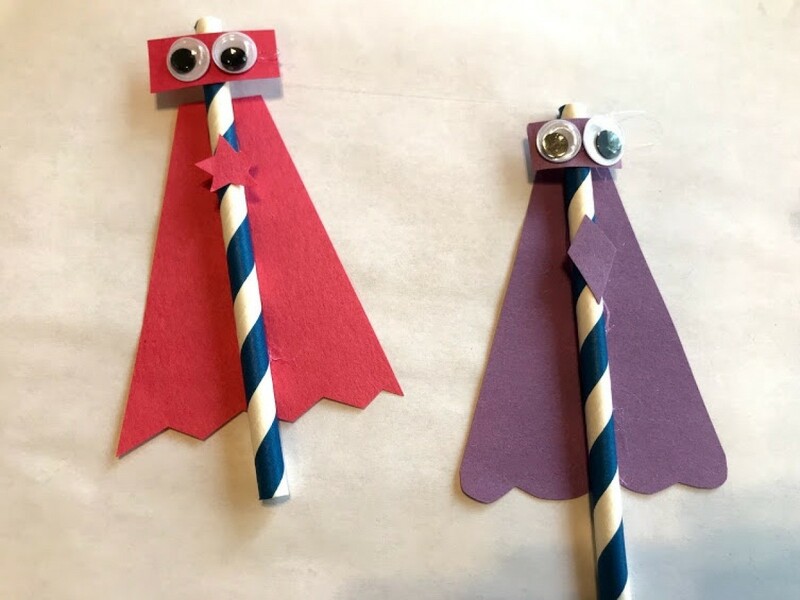 They wanted a super hero "toy" so I made these super hero straws they can run around with! 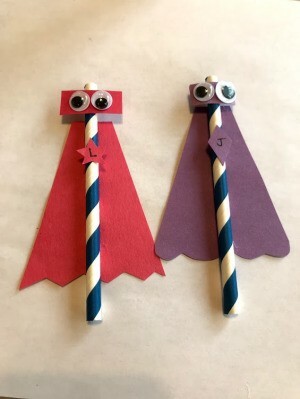 These would double as cute decorations for a banner or decoration if you're having a super hero kids' party! Prep super hero outfits with your choice of design. Optional: You can add detail to the cape with a zig zag edge. This outfit is for my son's super hero costume. This outfit is for my daughter's costume. 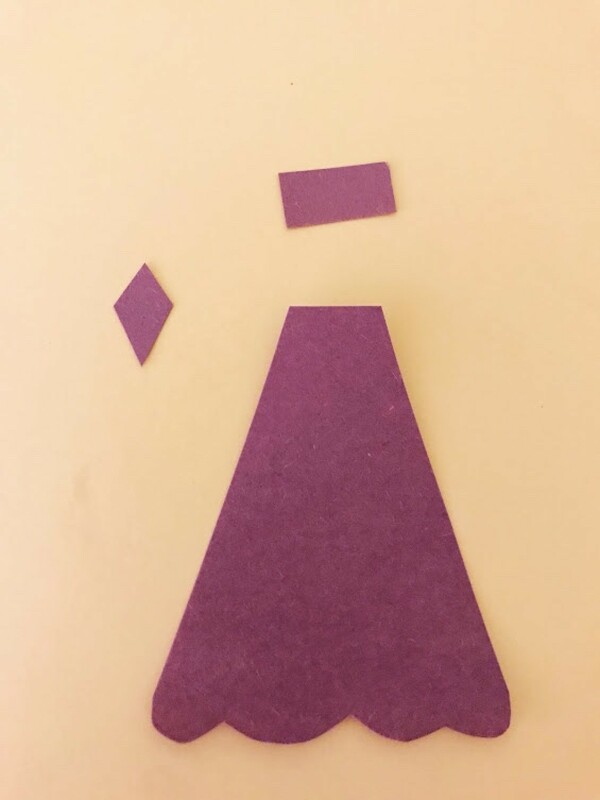 Glue straw to center of cape. Then glue the rest of the pieces onto the straw(s) as shown in the photo.